Home » Uncategorized » We Won the IBCLC Care Award! We Won the IBCLC Care Award! Congratulations! 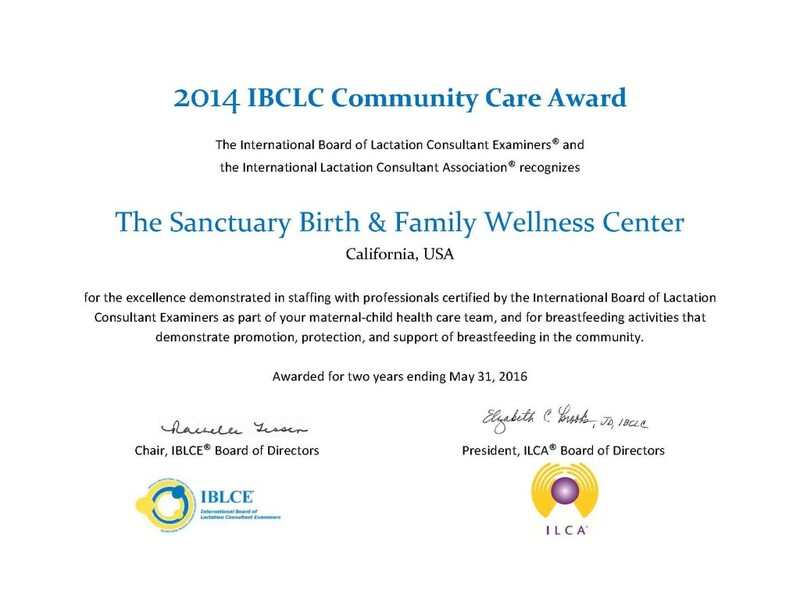 The International Board of Lactation Consultant Examiners® (IBLCE®) and the International Lactation Consultant Association® (ILCA®) thank you for applying for the IBCLC Care Award program, and are proud to notify you that your agency meets the requirements for this global recognition program. Your facility will be included in the IBCLC Care Directory at the website www.IBCLCcare.org for a period of two years. Attached to this email is a copy of your award certificate and a press release that you can use to announce your recognition for the award. As a part of this recognition, an application to post on the ILCA Career Mart is also attached to this email to enable you to continue hiring IBCLCs for staff positions at your facility. An official certificate and recognition letter has been sent in the mail. We are proud to recognize your agency, and look forward to continued news of breastfeeding support for families in your community.